Seeking a cheap cooler with absolute quality features 12 Pack Premium Soft Sided Cooler promotes. 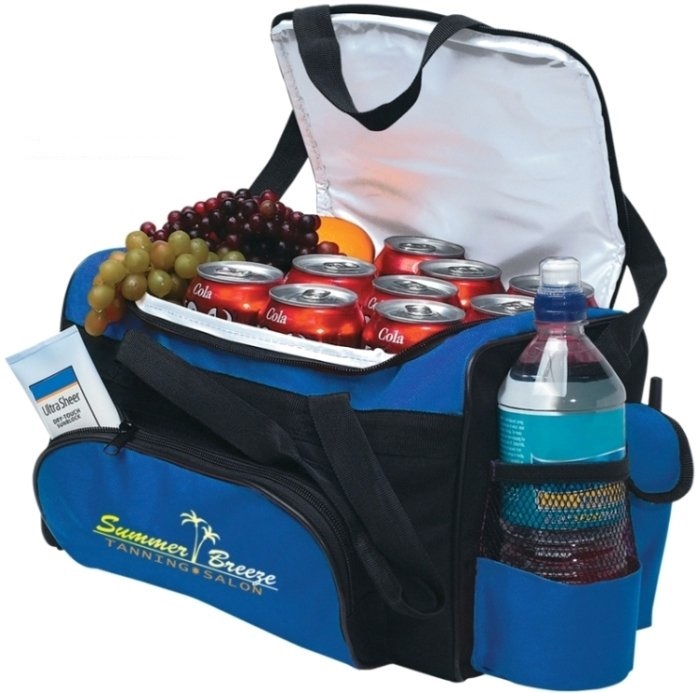 Applications include corporate gifts, employee appreciation or award, promotional items coolers. side cell phone pocket, double grab handles, adjustable shoulder strap, holds 12 cans. Overall size of the soft sided cooler is 14" wide x 8" high x 8" deep. Price includes a one color print on the front in an area 5" w x 3 3/4" h.